Racedays Honda have announced that they will make a further step in 2019, as the FIM Supersport World Championship team will welcome Hannes Soomer and Jaimie van Sikkelerus into the class. 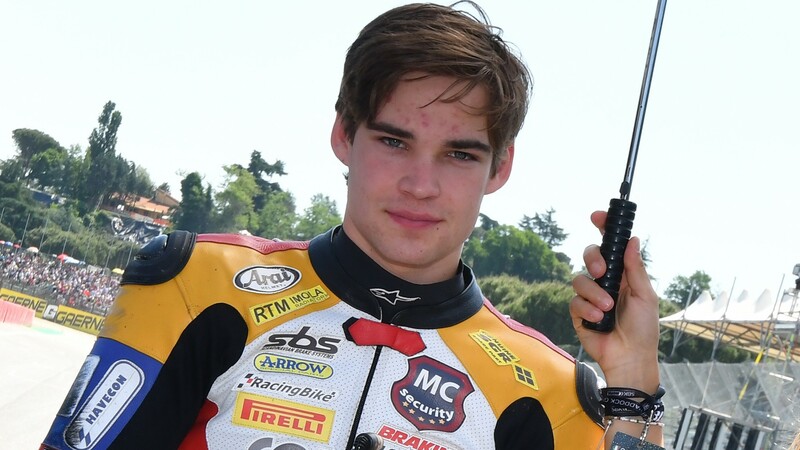 For Soomer, it will be his second season as a full time WorldSSP rider after taking seven points scoring finishes in 2018. Crowned the European Supersport Cup winner back in 2017, the Estonian rider is continuing to improve year on year, and keeping with the stability of the same team would help him in the long run. Switching to Racedays Honda going into 2019, Dutchman Van Sikkelerus will be ready to take on a big season with the Honda squad. Competing with a Honda last season, he struggled to secure points scoring finishes and will be looking to secure more consistency and points with his new team. Follow all the progress with both riders as they take on a big challenge in 2019, all with the WorldSBK VideoPass.